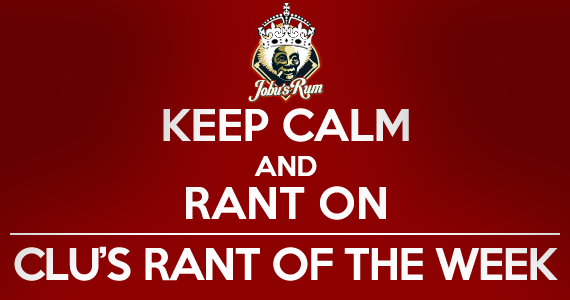 Rant of the Week: Give the Yankees A Break, Will Ya? Big League Clu takes a look on the bright side of the 2013 Yankees season. No, this isn’t an illusion everyone, Im back and I have some ranting to do. Now lets be honest here. we’re officially in the the dogs days of summer. The all star game just concluded, and the second half of this year’s baseball season is under way. Also, with all due respect to Don Cherry and his love child, Football is played in the states and usually not covered until August or September, so let’s cover some baseball! Earlier this month, Jobu gave us his opinion on what the Yankees should do come the July 31st trade deadline and beyond. I felt it was informative, but honestly, I felt he was looking at the glass half-empty, so to speak. His point was that if the yankees try and trade away pieces of their farm for mid-level players who might help them win now, it might haunt them down the road. Now, of course, being the glass half-full kinda guy, I looked at this and felt differently. Here is why. Yes, there have been a few beer league softball teams who have scored more runs than the Yankees. The injuries as everyone knows, have been there all season long. Again, with not scoring of the runs… what is it!? With that being said, I don’t feel the Yankees should pack it in come August if they can somehow manage to stay 5 or 6 games behind Tampa Bay or Baltimore for a wild card spot. That is what they should be focusing on at this point. Is there a simple fix here? No, all of the Brent Lillibridges, Luis Cruzes or Travis Ishikawas of the world aren’t going to be the answer. But they have caught lightening in a bottle before, and the Yankees have been in worse situations in years past. Well… almost as bad (anyone remember 2006?). The positive is that they are due to get their big bats back sooner rather than later. The only question is if they can remain in the lineup for the rest of the year and, of course, be effective. Sure, we will have to deal with the baggage that A-Rod will bring, or the strikeouts that Granderson will have, but lets not undermine what this team has done with the lineup that they have had up to this point. Overbay has been solid at 1st base and gotten many key hits when the Yankees needed him to step it up. Vernon Wells looks to be finally coming out of his little May and June funk, and when the rest of the guys do come back, it will provide some relief for Cano in that lineup. 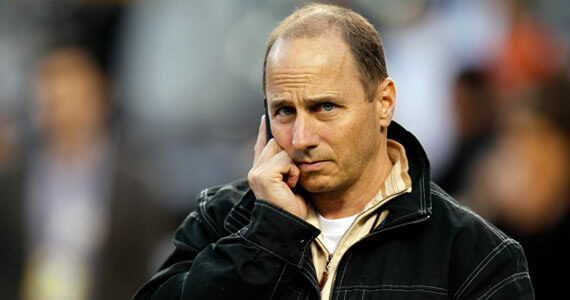 I feel the Yankees are one trade away from being contenders, especially with the pitching staff that they have. Like Jobu mentioned previously, we don’t need them to score ten runs a game, just maybe three more. That’s all the lift that I feel they would need. 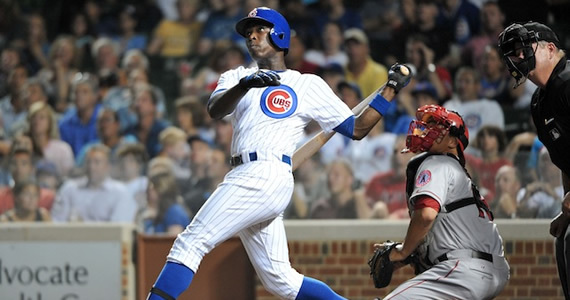 I know the player who would provide what the yankees are looking for, and could come at the cheap: Alfonso Soriano. Now before Jobu falls out of his chair and calls me mad, here is my reasoning for why the Yanks should pursue Soriano. First off, the Cubs already said that they would take on a chunk of his remaining contract. Just like the Vernon Wells trade, the Yankees wouldn’t be stuck paying another aging player. Also, he was originally a Yankee, could provide some additional power from the right side of the plate, and his numbers aren’t too bad this year either: 17 Homers, 50 RBIs and a slugging percentage of nearly .500. Oh and did I fail to mention that he can play left? Plus, I feel that a change of scenery could be a good thing, you know? it might rejuvenate him somewhat. Just look at what it did for Ichiro when he was traded to the Yankees last season. Now, if I may just say one more thing… Let’s say after all of this, if the Yankees decide to not pursue any big trades, and continue to try and win with their returning stars. If they fall short and do not make it to October, all I would hope for is that they stay competitive throughout the remainder of the season and maybe play the role of spoiler, and, as Lou Brow said, give everyone a nice big shitburger to eat! Much like Jobu has said, if the Yankees don’t make it to the playoffs, I’m OK with it, I just want to see them be competitive.